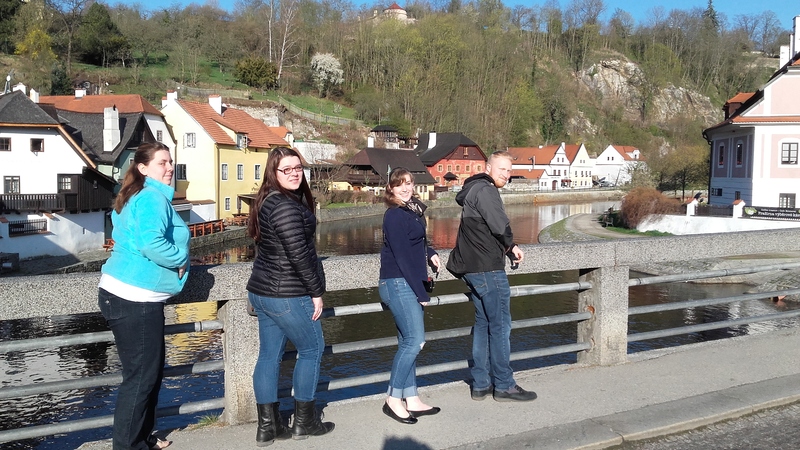 The Program Fee covers 4 day trips in the Czech Republic, one overnight to Southern Bohemia, 4 tours of Prague including admission tickets, and 2 presentations on the architectural styles most characteristic of Prague and the Czech Republic. 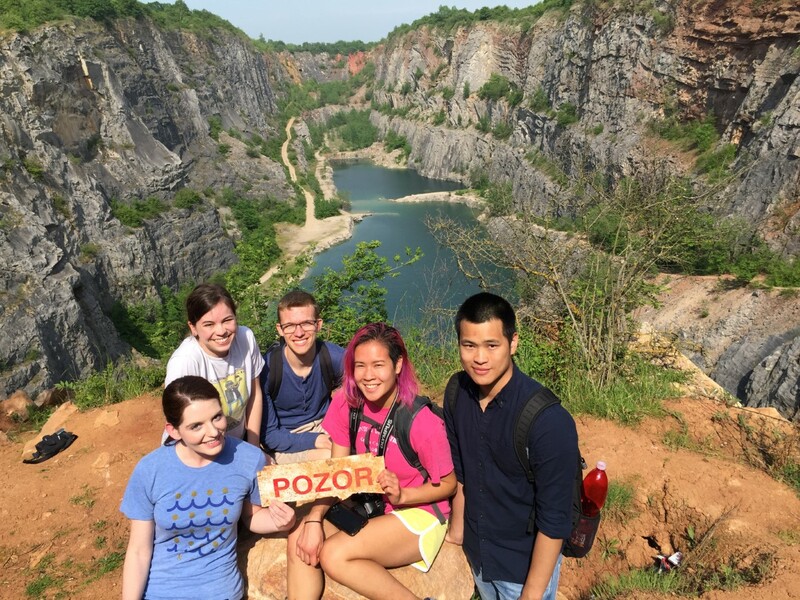 This trip takes us to the south of the Czech Republic, a landscape of rolling hills, pastures, lakes, and ponds. 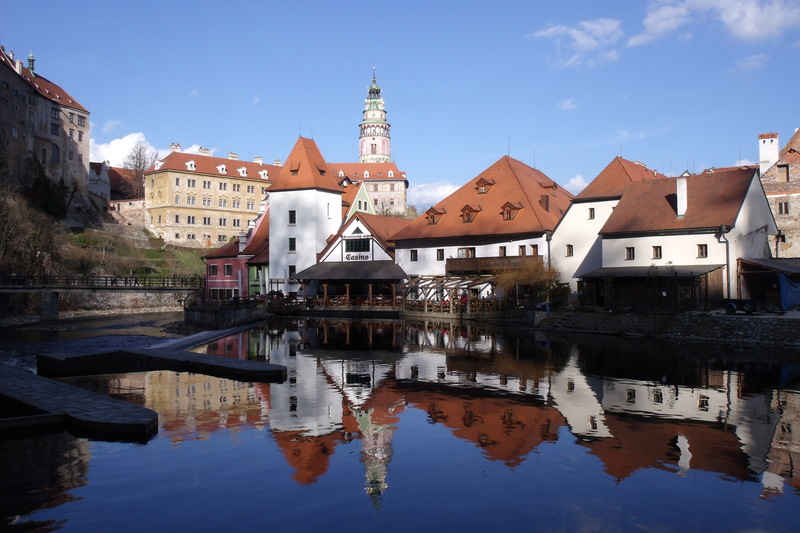 Cesky Krumlov is probably the most picturesque town in the country: the Old Town sits on a near-island, an area surrounded almost completely by the river Vltava. On a dramati cliff beyond the river towers the Castle, composed of several sections, each from a different era and progressively more comfortable. 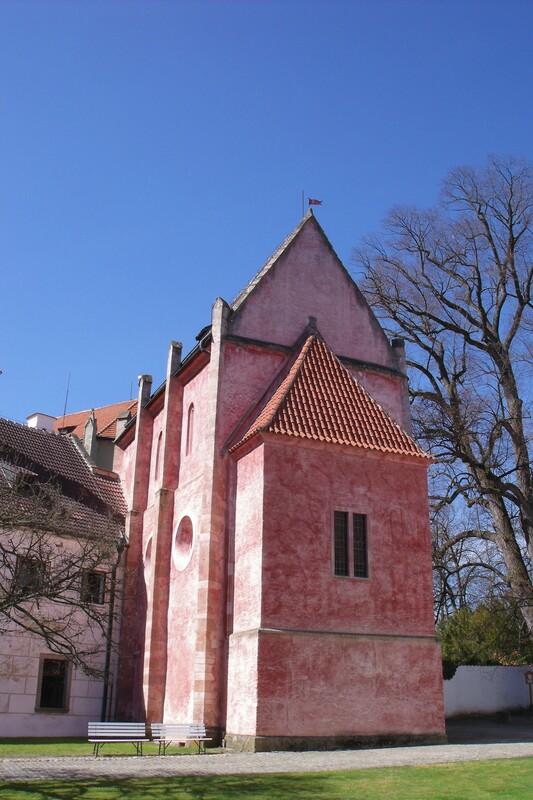 It also houses a rare Baroque theater (there are only 2 theaters of this kind in Europe). The grounds are lush, like the surrounding countryside in which they are set. 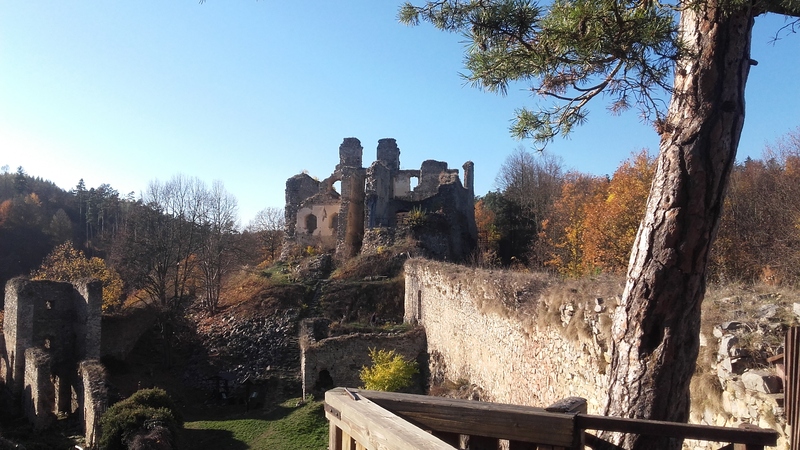 The first day is dedicated to visiting the castle, its grounds, and the town itself. 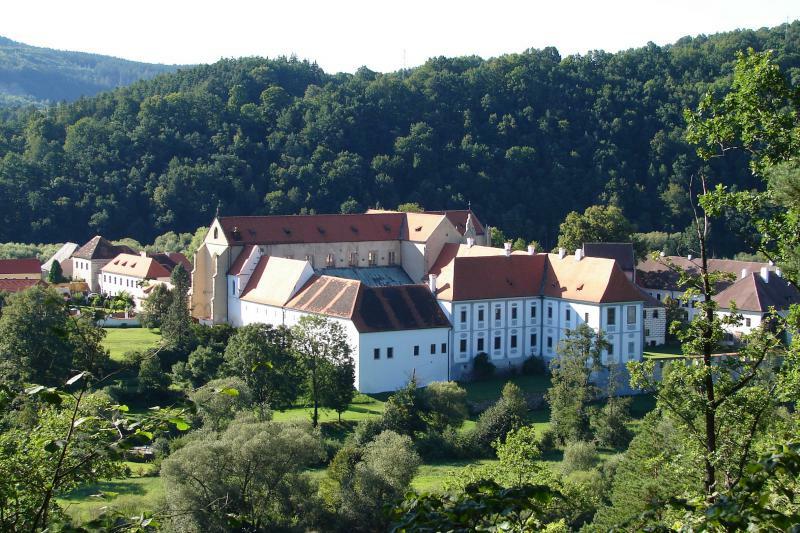 The second day begins with a visit to the neighboring Golden Crown Cistercian monastery. 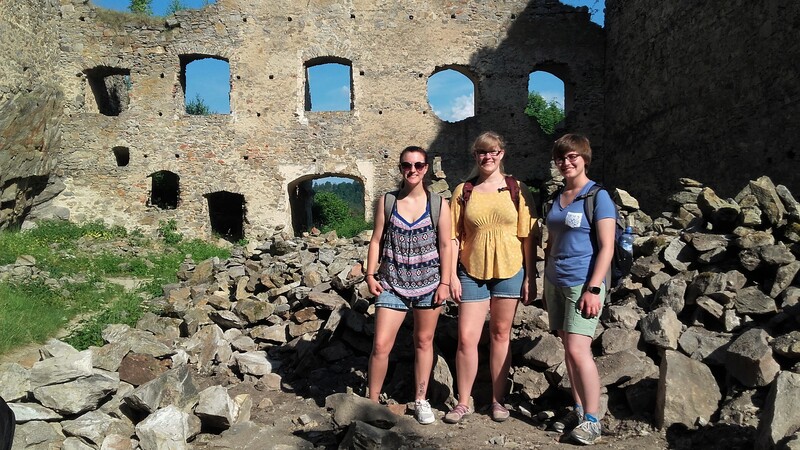 From there we hike some 8 miles across the fields and woods to a ruin of the 14th-century Maiden Stone castle. 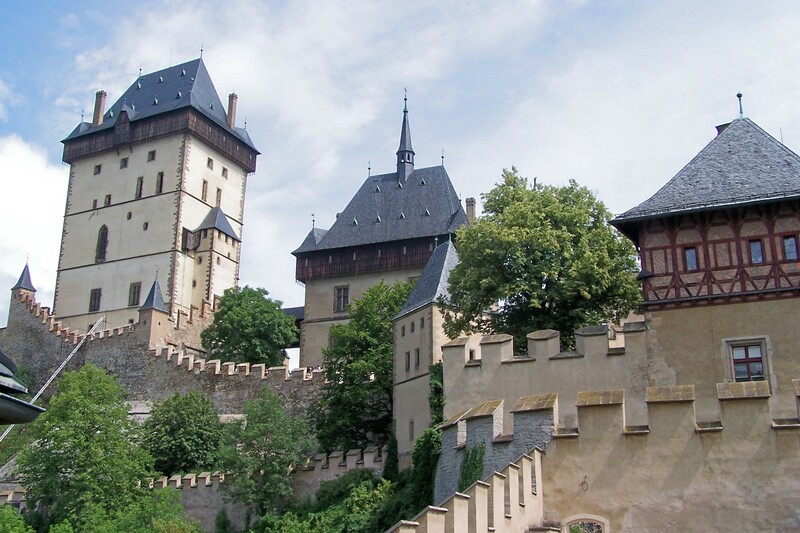 The Bohemian Paradise is a large natural and historical reserve northeast of Prague. We visit its southern part, which is geologically very interesting: it is a high plateau, an enormous mesa, the edges of which are frayed by eroding sandstone formations that are remnants of a sea that once covered the area in the Mesozoic era. Besides admiring the landscape from many viewpoints and walking amongst hoodoos (erosion-sculpted rock formations), we will visit two castles and an old farmstead. 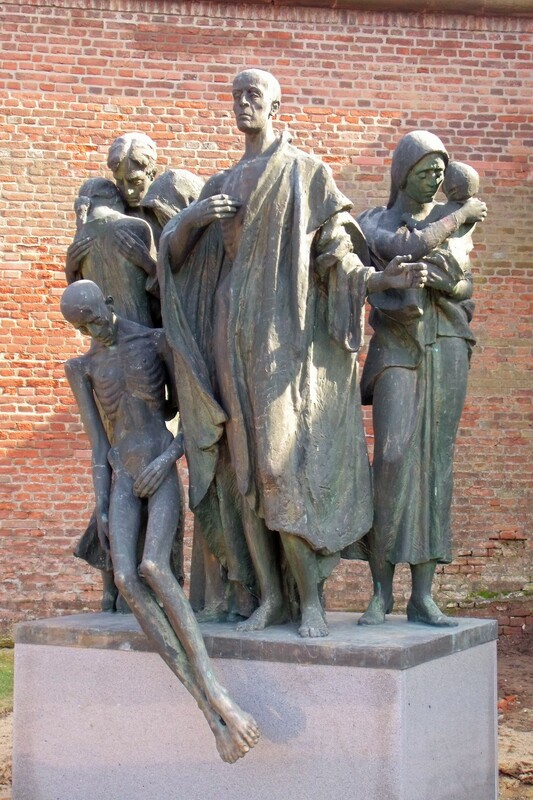 During the Nazi occupation, the owner of the farmstead carved patriotic sculptures of Czech historical and cultural heroes into the surrounding sandstone. Overall, the hike is about 9 miles long. This is one of the most exciting trip destinations because it offers a variety of sights. 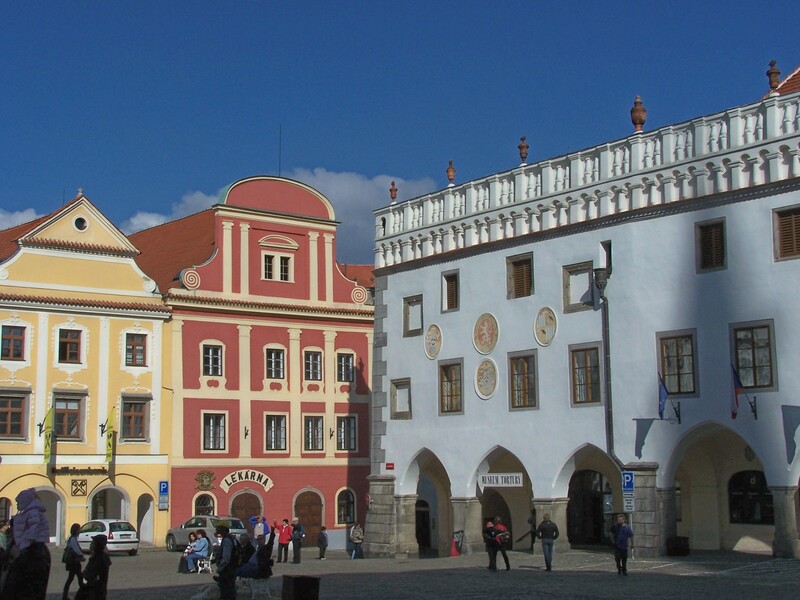 The medieval character of the town has been preserved — it is built on several hillocks, its ground plan is irregular, its streets remain very narrow, and the colorful baroque facades of burgers’ houses contrast with the towering gothic spires of the Cathedral of St. Barbara and the Church of St. James. 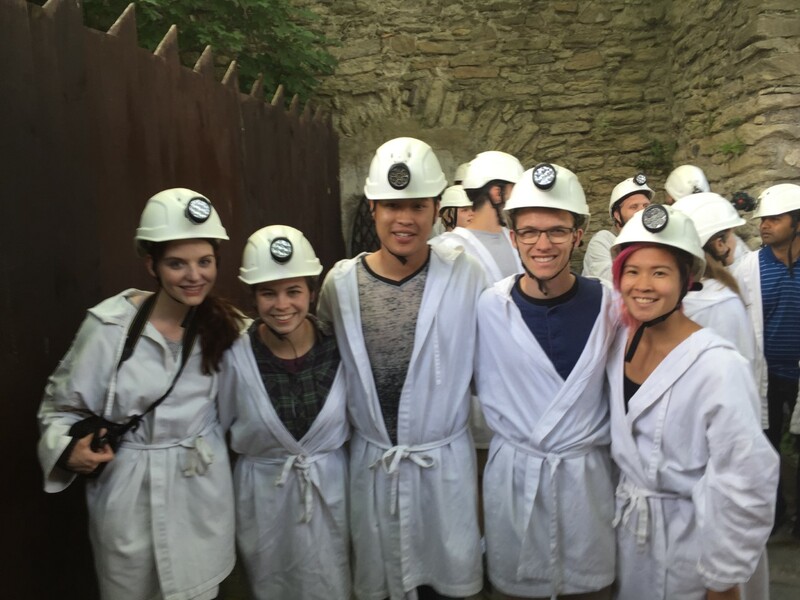 During the trip we visit the museum of medieval silver mining, which includes a descent to a mine from the early 15th century. We also tour a Cistercian monastery in a nearby village that features the beautiful Church of the Assumption of Our Lady and a famous bone chapel (ossuary). This chapel is in the middle of a cemetery, and it was a venue for religious services on behalf of the departed souls the night before their burial. 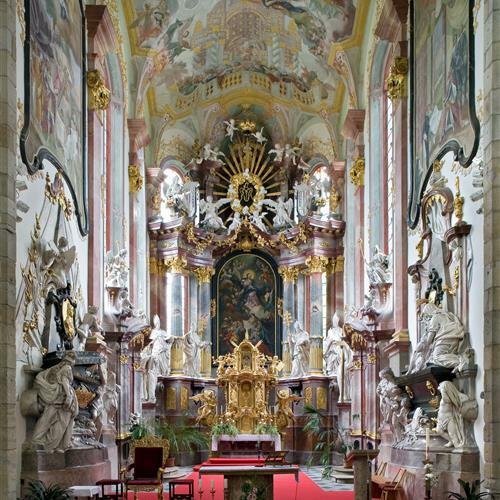 This chapel is rare because its interior decoration is made of over 40,000 human bones! It is a memento mori, a reminder of the transience and final insignificance of our earthly life. 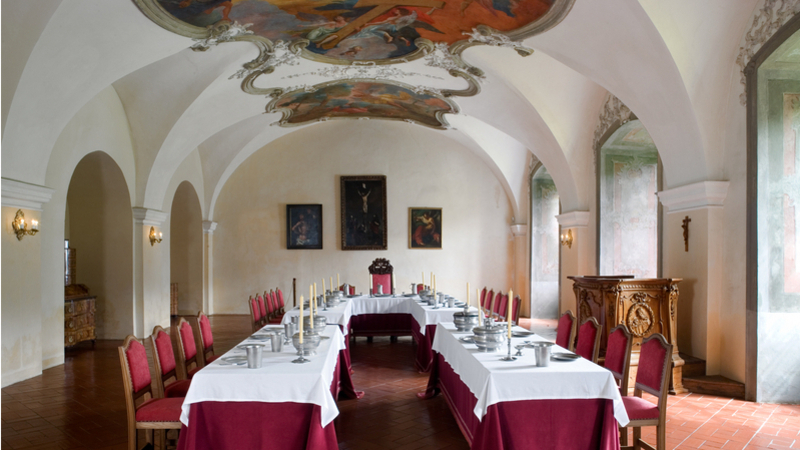 Karlstejn castle is a classical 14th century Gothic stronghold towering on a steep hill. 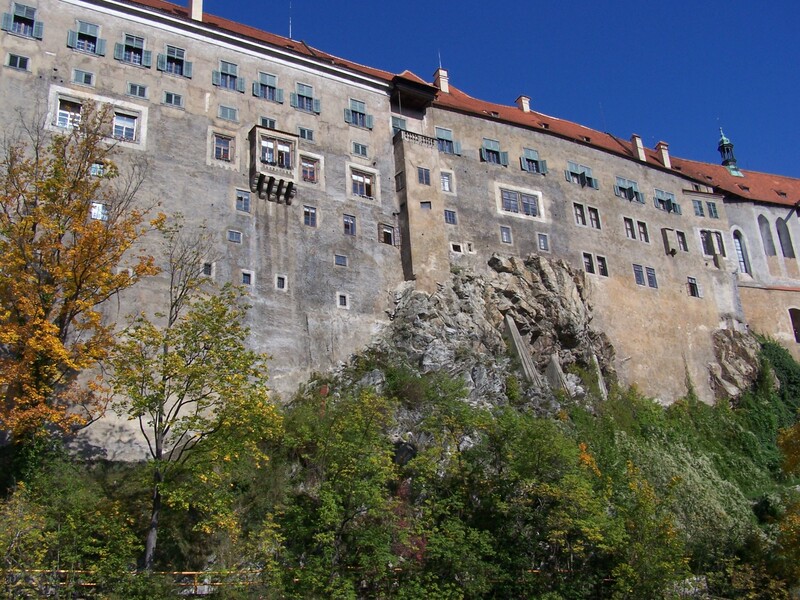 It was built primarily to house the coronation jewels and regalia of the Holy Roman Empire – the largest and most significant political formation in Europe, which between the ninth century and the nineteenth century included Germany, the Czech lands, Austria, and northern Italy. 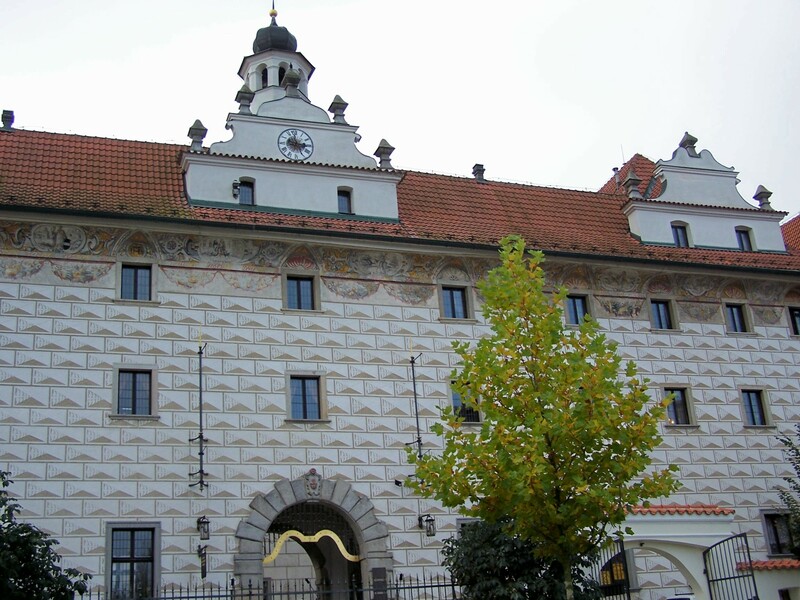 The castle is named for the individual who had it built: the Czech king and Holy Roman Emperor Charles IV – the most illustrious Czech ruler and the founder of Charles University in 1348. 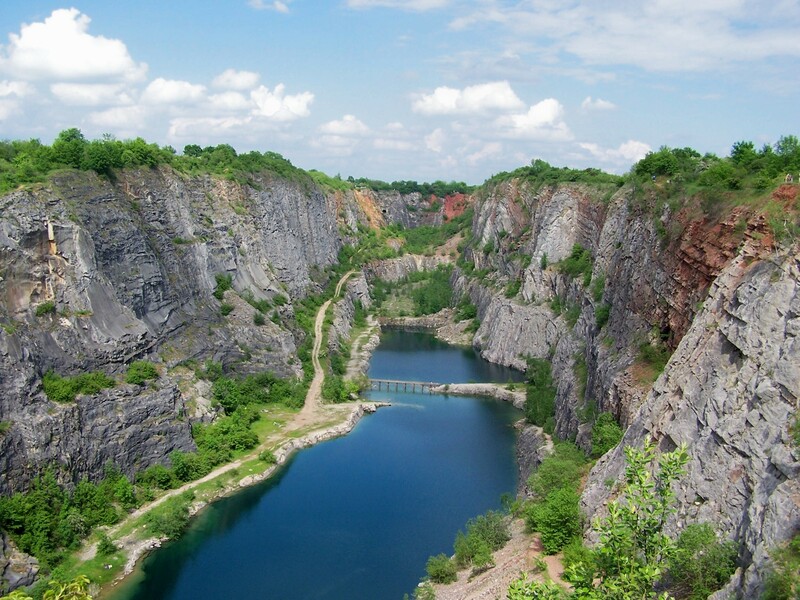 The visit to the castle is followed by an 8-mile hike to Little America, Mexico, and Great America, former limestone quarries now resembling canyons with turquoise lakes at the bottom and colorful vertical cliffs. These quarries reminded early tourists of the canyons of the Southwestern U.S. – hence the names. 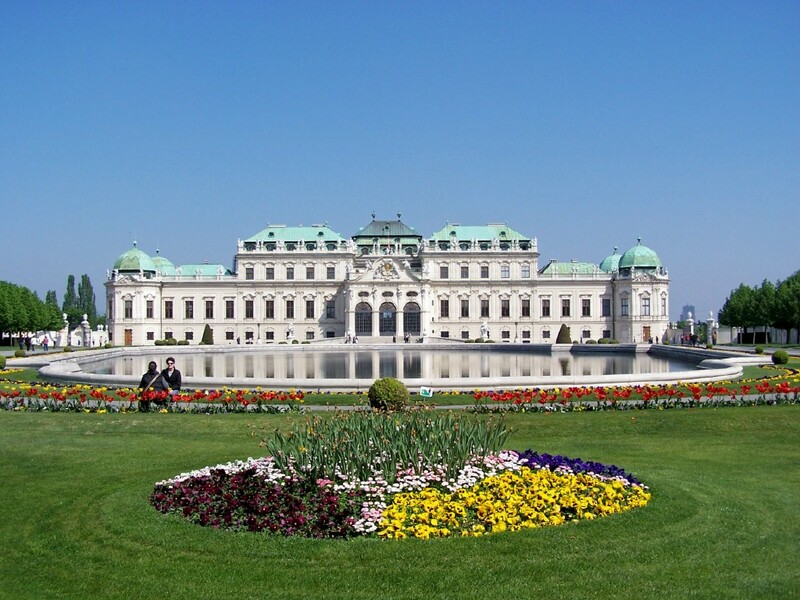 Vienna is the capital of Austria and the imperial capital of the Habsburg Empire from the thirteenth century until its dissolution in 1918. Until that time, the Empire included parts of Austria, Hungary, Italy, the Czech lands, Poland, Ukraine, Croatia, Serbia, and Bosnia-Herzegovina. 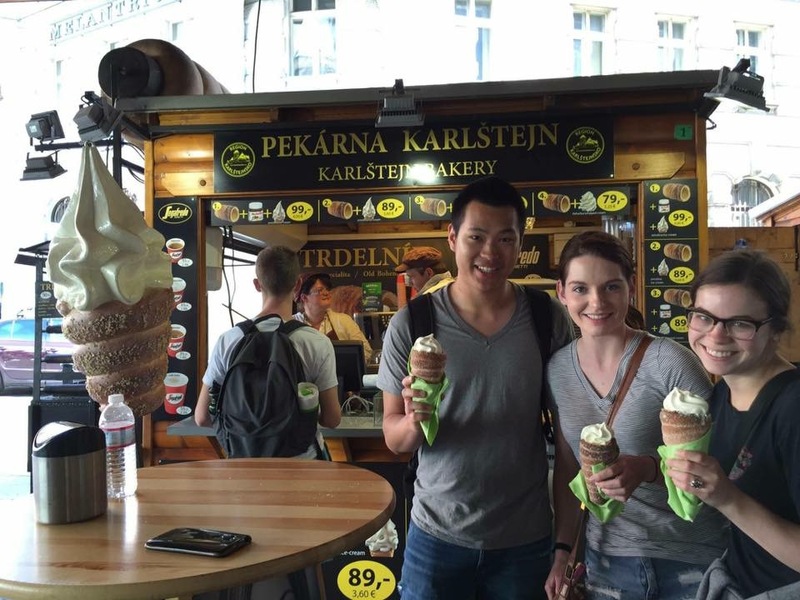 Vienna served as a political, economic, and cultural hub for that multinational formation. Thus, Vienna was an imperial city akin in its importance and splendor to London or Paris; and it retains much of its cultural importance. 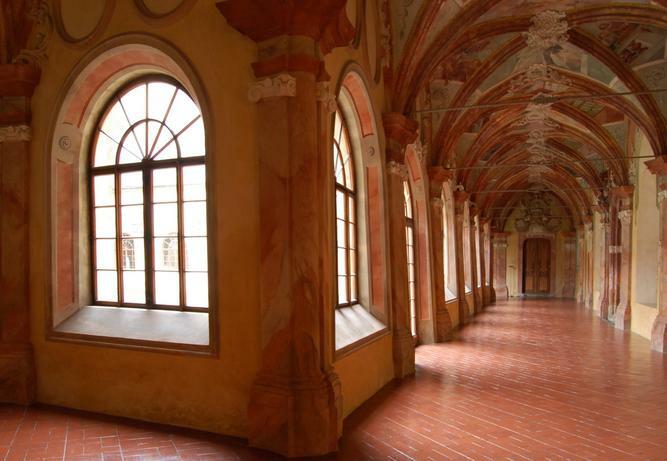 The architecture attests to both its historic and its continuing role. 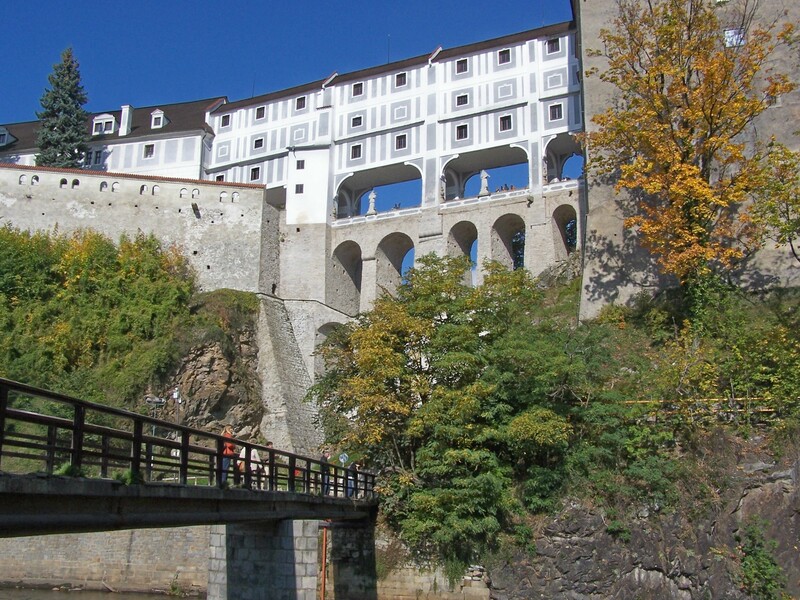 The Habsburg dynasty assembled extensive artistic collections to be seen in numerous large museums. 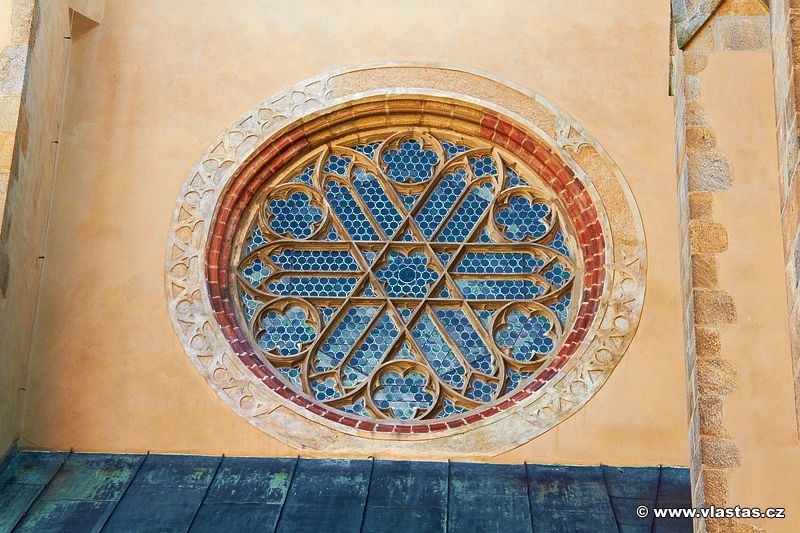 They also spent money on monumental buildings – both ecclesiastical and secular – and on spectacular parks. 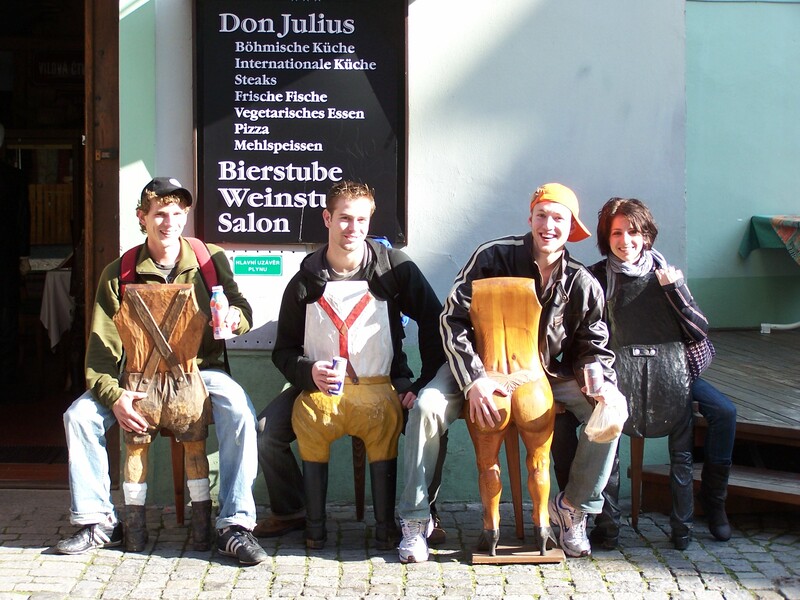 Over time, the city has attracted representatives of every new artistic movement; and it remains one of Central Europe’s most diverse and dynamic urban centers. Besides museums, highlights include the Hofburg (imperial city residence), chateau Schoenbrunn (the imperial country residence), Belvedere (residence of the Austrian military paladin Prince Eugene of Savoy), the gothic Cathedral of St. Stephen, the art nouveau Secession House, and the Prater amusement park (featuring the world’s oldest surviving Ferris wheel). 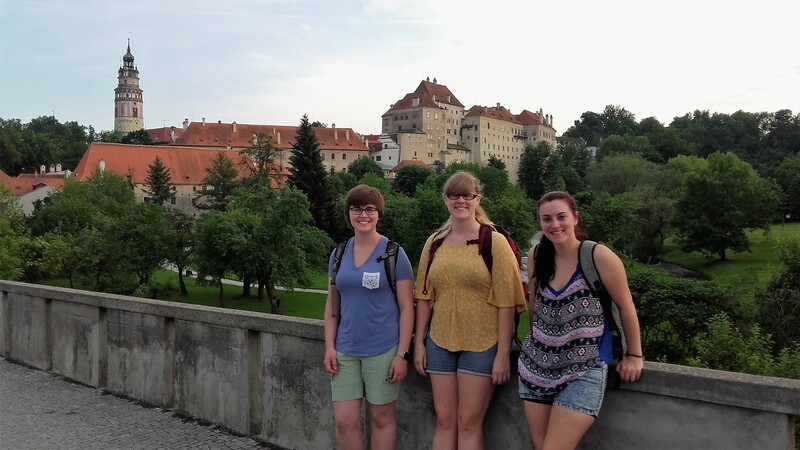 Accompanied by two core course teacher-historians, students explore the city in three comprehensive tours. They also receive an in-depth guided tour of the Imperial Treasury. 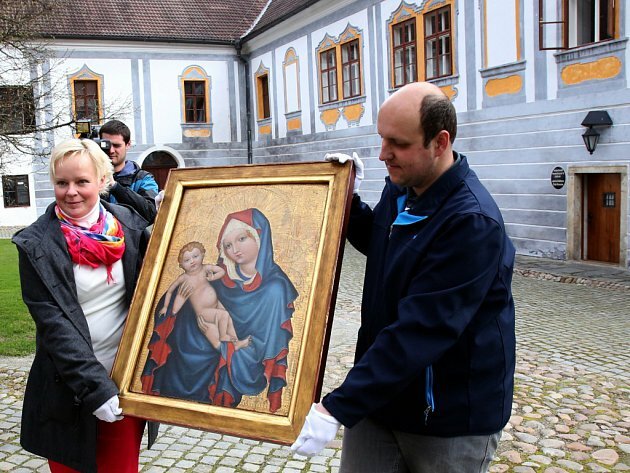 The goal is to connect the exhibited artefacts with the major events and institutions of Central European culture and history that students learn about in the core course Imperial Nations and Subject Peoples. Students are responsible for their meals and accommodation. This gives them the option of choosing arrangements for this trip that best suit their needs and means. Savings can be substantial. Hostels and renting flats using Airbnb service is a way to go. 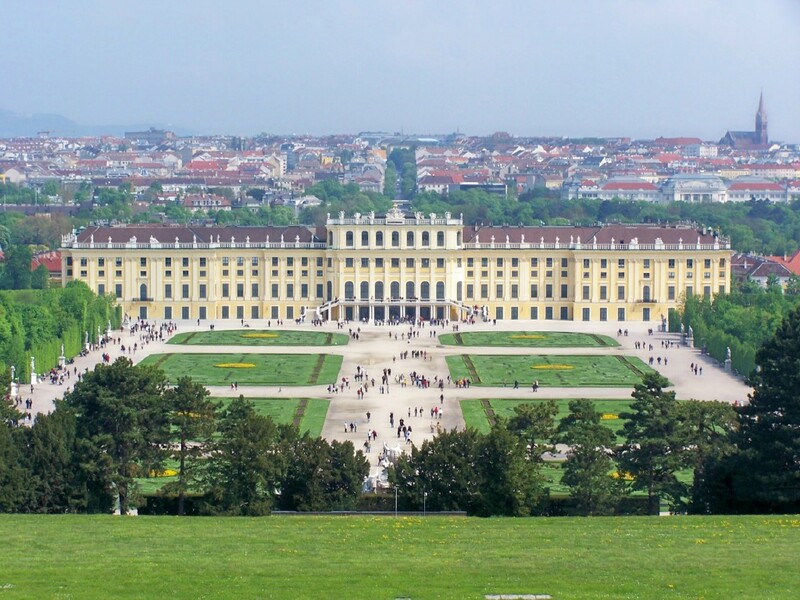 The program pays for bus transportation to and from Vienna, a local transportation pass, and admissions to Schoenbrunn Palace and the Imperial Treasury — the most valuable cultural and historical monuments in Vienna.